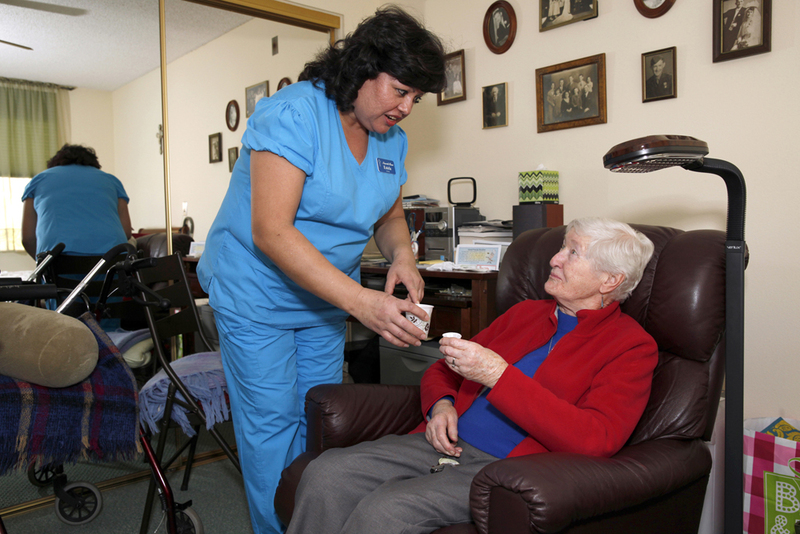 Nazareth House San Diego offers a wide range of services designed to meet resident needs. Such services may be as simple as assisting with medications or as comprehensive as providing help with daily living. A special plan is tailored to the needs of each resident. Monitoring and supervision is provided 24 hours per day. Care is provided in accordance with physician orders and our staff maintains regular contact with residents’ physicians. Licensed nurses are on the premises 24/7.